Samsung already unveiled the Galaxy S9 last February and other competitors, such as the OnePlus 6, have just announced and released their latest flagship models just prior to summer. A leak posted last May by known Chinese leaker Ice Universe showed that the Pixel 3's larger sibling, the Pixel 3 XL, will include the controversial screen notch that has been highly vilified by the smartphone community. This leak was corroborated by a Bloomberg report last May, which also matches a Korean report of LG supplying Google with a batch order of notched LED screens. While the inclusion of the much-hated notch may turn off a lot of smartphone aficionados, the standard Google Pixel 3 is expected not to include the notch as per Ice Universe's leak and the corroborating Bloomberg report. In addition, the Google Pixel 3 line of phones may be able to edge out the competition with the fact that Google will release the Pixel 3 line with single camera setups similar to the Pixel 2 while still being capable of photographic features that are usually implemented through dual-lens setups of competitors. 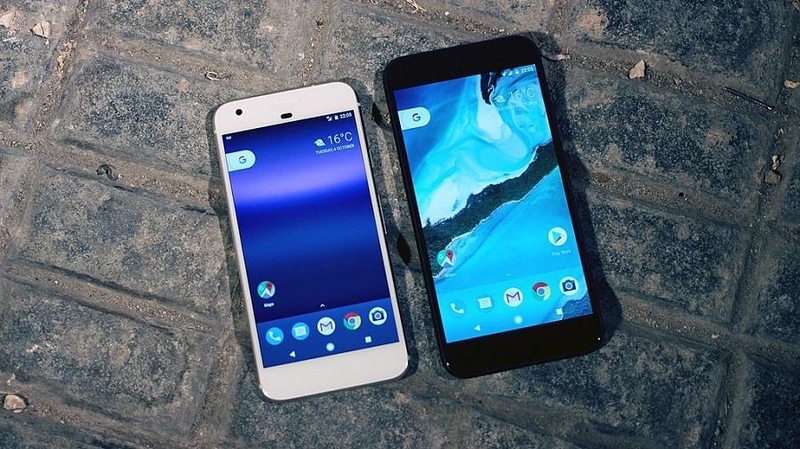 Such a camera setup will also most definitely be helped by Google's release of Android P in August, the upcoming latest version of the Android operating system for smartphones. The Android P's support for fast image capture functionality will most likely be heavily utilized by the Google Pixel 3 and its siblings.